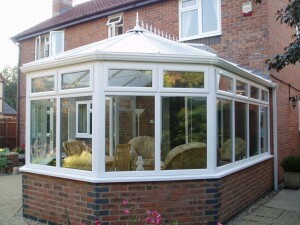 Combining a mix of lean-to and Victorian styles, a ‘P-shape’ conservatory is the ideal choice for a larger conservatory. By blending two styles into one you can create a conservatory big enough to offer two separate living areas – e.g. a dining room and living room. A P-shape is ideal for creating maximum space whilst maintaining a sense of proportion with your house. The Victorian section helps to create the P-shape that gives this style its name and can be built as either a 3 or 5 panel design. 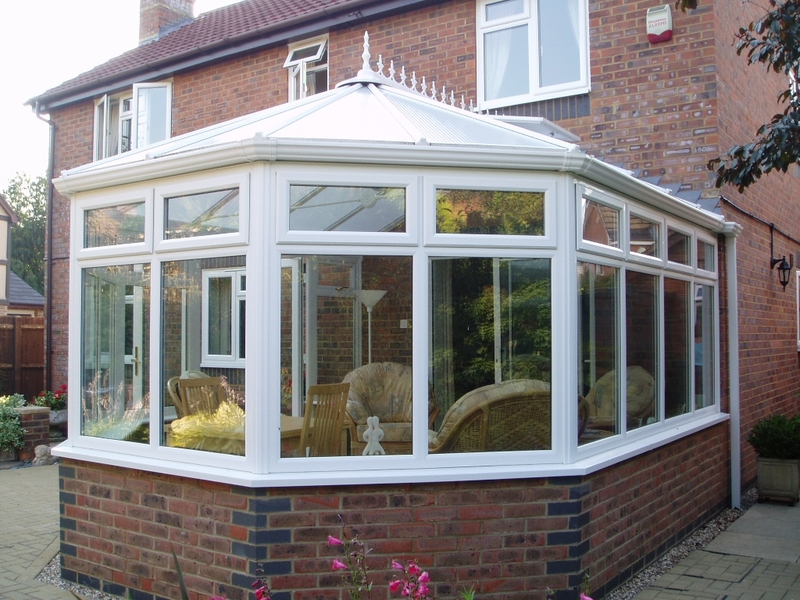 If you would like a quote for one of our P-Shape conservatories, then please give us your contact details and someone will be in touch very soon. Or please call us on 0800 6523151.